Ask your neighbors and friends about the most significant and challenging expenses they face, and you’ll likely hear a few common responses—housing, health care, child care, and college tuition. For student parents facing all four expenses at once, finding the time and money to complete a degree can feel like an impossible task. This is certainly the case in Illinois (home of Women Employed), where there’s also considerable interest among policymakers in making college more accessible and affordable. A newly formed, bipartisan, bicameral working group of the Illinois General Assembly underscores this point. Elected officials across the aisle are actively collaborating on policy solutions for postsecondary students. As legislative sessions get underway and policy proposals are developed and refined, it’s up to advocates and stakeholders to ensure that new efforts and existing programs are effective, expansive, and inclusive of returning adults, workers, and students with children. Why Focus on Student Parents? Numerous recent studies have demonstrated that college is unaffordable for far too many students. So why should policymakers pay special attention to student parents? For starters, there are a lot of them. 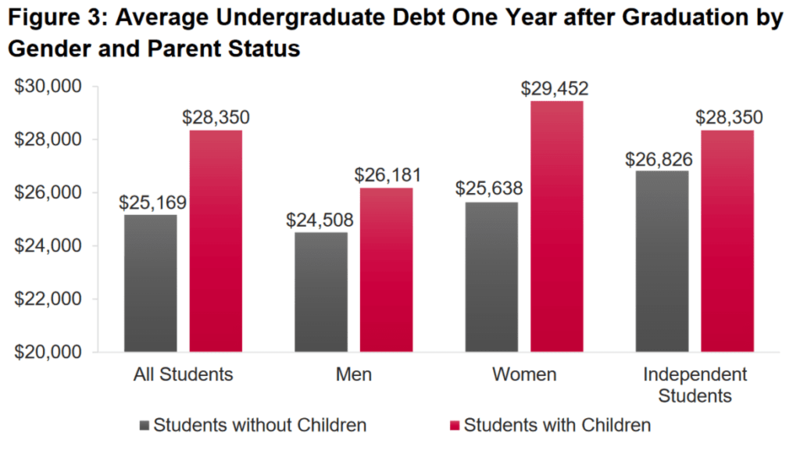 One quarter of all undergraduate students, or 4.8 million students nationwide, are raising dependent children. And issues of affordability are especially acute for parenting students, as child care costs can match or exceed the cost of college tuition in many states. For example, the cost of infant care in Illinois ($13,474) is nearly the same as tuition and fees at a public four-year college ($13,621). Student parents also have more financial need as determined by the FAFSA, and are more likely to lack any ability to contribute the cost of college out of pocket. These significant financial demands mean many student parents work longer hours. Six in 10 student parents work over 30 hours a week, compared to 3 in 10 dependent students. That leaves college students with preschool-aged children with just 10 hours per day to sleep, eat, relax and complete schoolwork. And of course, the demands for time and money are even more challenging for low-income parents. Families with earnings below the federal poverty level who pay for child care spend, on average, nearly a quarter of their monthly earnings on childcare, and single parents spend an even higher share of their earnings on child care than the average working family. Barriers to enrollment and completion for student parents also contribute to racial gaps in degree completion, as women of color in college are especially likely to be student parents. Among female college students, 47% of Black women and 32% of Hispanic women are mothers, compared with 29% of White women. While the share of college students with children has increased in recent decades, colleges have been slow to respond. All too often, institutions lack services like on-campus child care that help struggling student parents persist in college and complete a degree. In order to advance equity in Illinois and nationwide, advocates for low-income students and students of color must push policymakers and institutions to take the unique needs of student parents into account, and to adopt solutions that address the barriers they face. Tiffany Spraggins understands these challenges all too well. As a mother of three children, Tiffany balances classes at City Colleges of Chicago with an apprenticeship at Accenture. 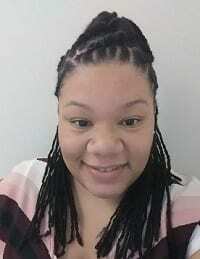 She is on track to complete her associate degree in information technology next fall—but it hasn’t been an easy road. Tiffany started taking college courses 10 years ago and has been forced to put her studies on hold multiple times to care for her family. A combination of financial aid has made college possible for Tiffany: the Illinois Monetary Award Program (MAP) grant, plus a federal Pell Grant, covers tuition and fees each year, and Tiffany has taken out loans to cover her remaining cost of attendance. She expresses guilt about using loans to cover expenses such as WiFi access and a computer, but even working part time, Tiffany still requires financial assistance. Tiffany also feels fortunate for the other supports she has received. A participant of One Million Degrees—a program that partners with other organizations to provide tutoring, coaching, financial assistance, and professional development to community college students—she feels blessed to have learned about Chicago Parks Department programming that is open to Chicago residents. 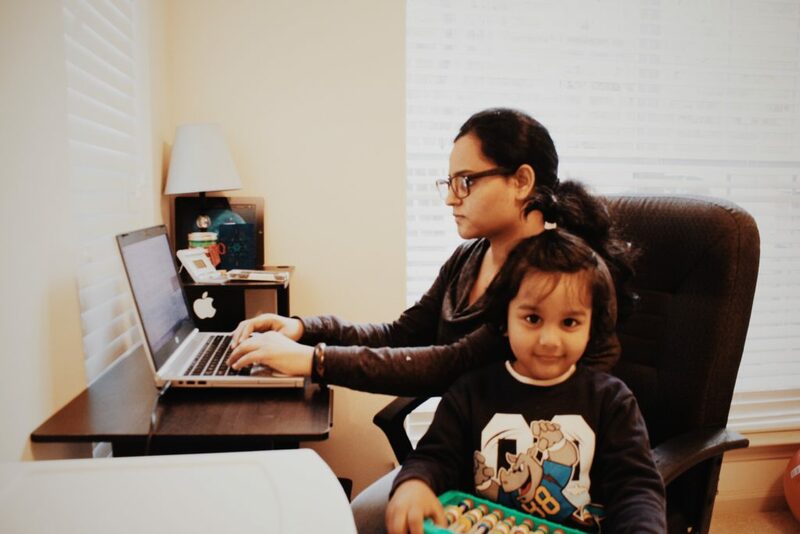 After applying for and receiving a hardship grant, she now pays only $252 per year for after-school and summer programming for all three of her children. Additionally, like many parents, Tiffany relies on a neighbor for transportation to and from the program. As Tiffany finishes her associate degree, she remains grateful yet emphasizes the need for continued access to all of these forms of support: financial aid, child care providers, and a caring community. Without them, students like Tiffany cannot achieve their postsecondary dreams. For low-income student parents in Illinois, state lawmakers need to appropriate sufficient dollars to the Monetary Award Program (MAP). Too many eligible students do not receive a MAP grant because funding runs out each year—and when they do, the maximum MAP award does not cover the full cost of tuition and fees. States should continue to build need-based programs that help student parents and prioritize investing in such programs over merit-based aid, which tends to benefit more affluent students. Furthermore, states and institutions can adjust their financial aid formulas to account for higher costs of living among students who are parents and increase their financial aid awards accordingly. The federal government should also take action to support student parents nationwide. Congress can start by providing continued funding increases for the Child Care Access Means Parents in School Program (CCAMPIS), which supports campus-based child care centers and services. Federal lawmakers recognized the widespread need for on-campus child care in fiscal year 2018 and increased funding for the CCAMPIS program from $15 million to $50 million. While we applaud this significant increase, the funding level is still not enough to fill the tremendous need across the U.S., and fewer than 15 campuses out of over 100 in Illinois received CCAMPIS grants for the current academic year. Congress should also continue to invest in the Child Care and Development Block Grant, which provides critical child care subsidies to low-income families nationwide. As lawmakers continue to discuss the reauthorization of the Higher Education Act, they should consider ways to improve the federal needs analysis and increase the income protection allowance to accurately reflect (and help mitigate) the cost of raising children and securing child care. And policymakers in Congress, federal agencies, and states should start today to bundle and streamline services available to parenting students, including through SNAP, TANF, child care, and housing programs. For example, a recent Government Accountability Office report examining the prevalence of food insecurity and SNAP use on college campuses included a number of recommendations for getting vital benefits into the hands of hungry students. Whatever policy solutions policymakers and advocates pursue, one thing remains clear—the needs of student parents must be intentionally considered and proactively addressed. Illinois’ future as a more educated and equitable state depends on their success. Jessie Gotsdiner is a policy associate at Women Employed, and Katie Berger is a senior policy analyst for Higher Education at The Education Trust.